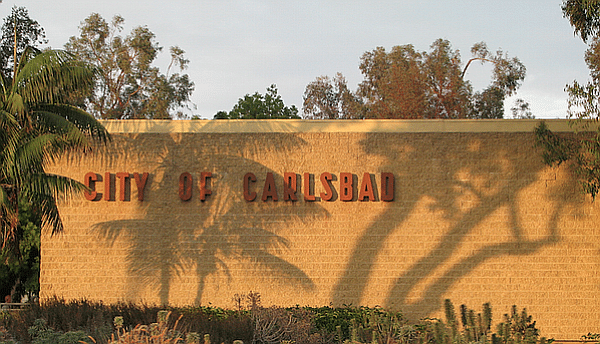 CARLSBAD — The City Council is moving quickly with its decision on whether to launch a Community Choice Aggregation program. Carlsbad, along with Encinitas, Del Mar and Oceanside, all joined in a feasibility study, which revealed Community Choice Aggregation (CCA), or Energy (CCE), would provide a 2 percent total bill reduction compared to San Diego Gas & Electric. The City Council approved staff to return a resolution to pursue a CCA, which the council unanimously approved during its March 19 meeting. A public meeting is March 21 for residents from the four cities to gather input. The resolution calls for paying prevailing wages for construction projects Carlsbad, or its inclusion in a joint powers agreement, for CCA clean energy resources; community benefit and project labor agreements; and an assurance the CCA governing body would not interfere if workers unionized. In addition, the resolution is not an obligation for the city to participate in any future CCA program. Resident Michael McMahon, who is a member of the Sierra Club, applauded the council’s decision to act on CCA, noting the lower cost as just one benefit. 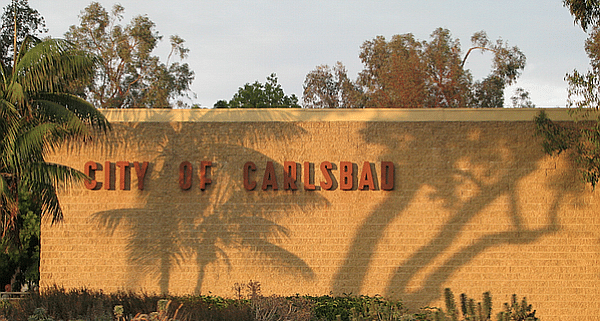 The cost-sharing agreement showed three of the four cities — Carlsbad, Encinitas and Oceanside — could handle standalone CCAs, while it is not feasible for Del Mar. However, only the Oceanside City Council has yet to hear a presentation of the CCA study conducted by EES Consulting, Inc., of Kirkland, Washington. Currently, only Solana Beach has a CCE in San Diego County, although several other cities including San Diego are exploring the option. Other than Solana Beach residents, residents and businesses must purchase their electricity from San Diego Gas & Electric. Other municipalities, though, such as San Diego, Santee, La Mesa, Chula Vista and San Diego County are also exploring options of a CCA. There are currently 19 CCA operators in the state and more municipalities are exploring the option, especially since SDG&E and Pacific Gas & Electric have both publicly stated they want out of the power supply market. CCE advocates consistently champion adding competition to the energy market, which result in financial savings for CCE customers and more local control over power supply sources and rate levels. The report for the four cities shows an overall 2 percent bill reduction, while also building reserves for local programs or additional rate reductions, according to the study. The study measured various issues such as exit fees (known as the Power Charge Indifferent Adjustment), renewable energy sources and future generation, non-renewable energy costs, capacity, reserves and operating, administrative and start-up costs. The latest ruling from the CPUC on exit fees has led to decreased revenue in Solana Beach, The Coast News reported in December. Additionally, the study found start-up costs could be “fully” recovered in the first three years and would help in cities meeting their Climate Action Plan and state goals of reaching 100 percent renewable energy by 2035.